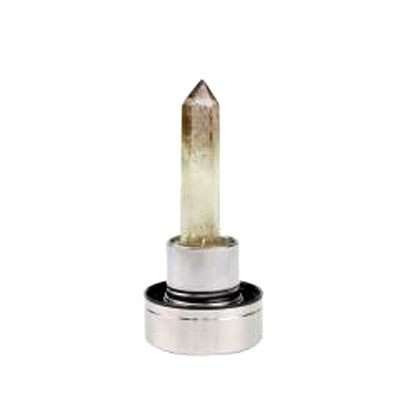 CAW Smoky Quartz Point for your Crystal Activated Water bottle. Purchase additional crystals which can be interchanged making it easy to charge your water as you desire! 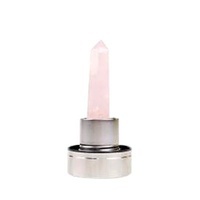 So easy to unscrew one crystal point and swap over to another.